Please contact us for special offer or more details! 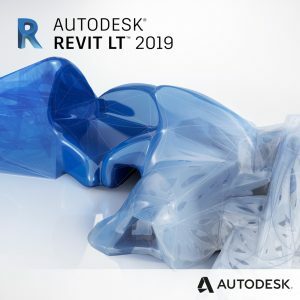 Revit software for BIM (Building Information Modeling) includes features for architectural design, MEP and structural engineering, and construction. 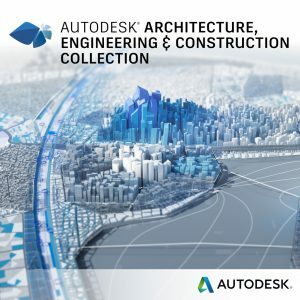 Revit is also available as part of the new Architecture, Engineering & Construction Collection. Use Revit to take an idea from conceptual design to construction documentation within a single software environment. Optimize building performance and create stunning visualizations.